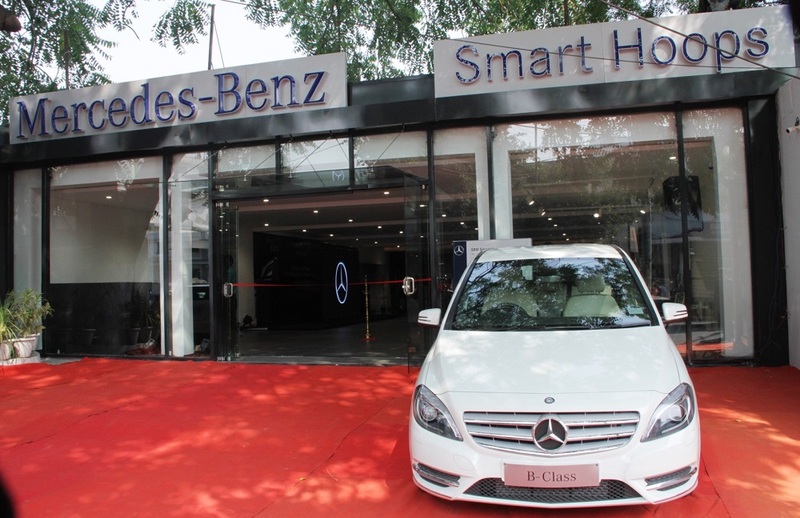 Car market leader Maruti Suzuki unveiled the refreshed edition of its bestseller DZire with over 13 per cent improved fuel efficiency here today. Aggressively priced at Rs. 507,800 onwards, the new DZire sports contemporary styling, superior comfort & convenience features and enhanced fuel efficiency. Besides, the new DZire is being introduced in four new body colours and will be available in both, Petrol and Diesel fuel options. Industry’s best in FE: Pegged as India’s most fuel efficient car the new DZire returns a mileage of 26.59 kmpl* on diesel, up by around. 13%. 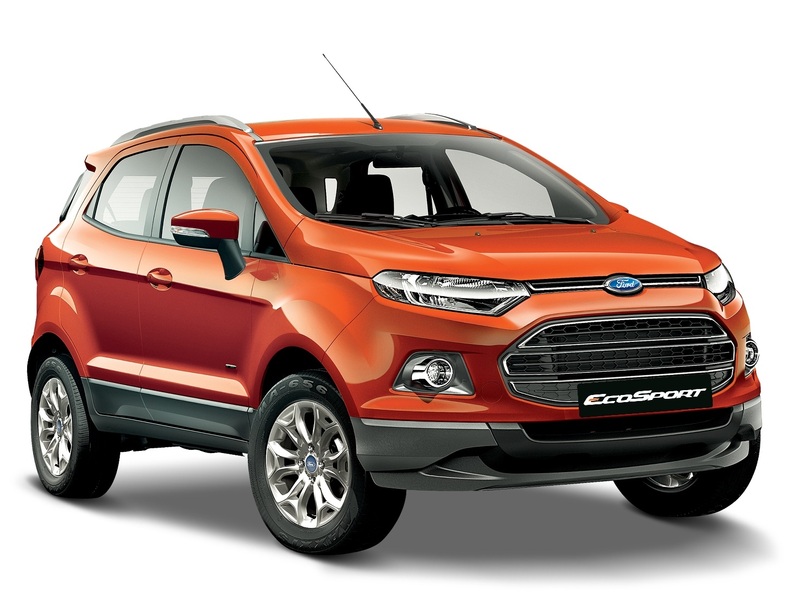 The petrol trim comes with a fuel efficiency improvement of over 9% with a certified fuel efficiency of 20.85 kmpl*. (* as certified by Test Agency under Rule 115 of CMVR 1989). 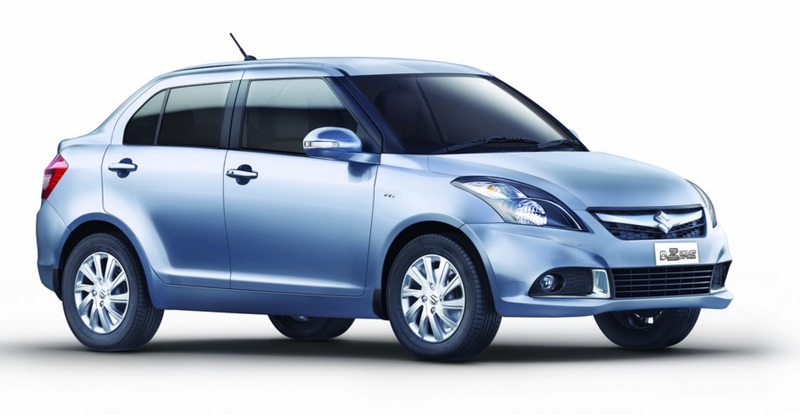 New Looks: In the looks department, the refreshed DZire is a clear winner. 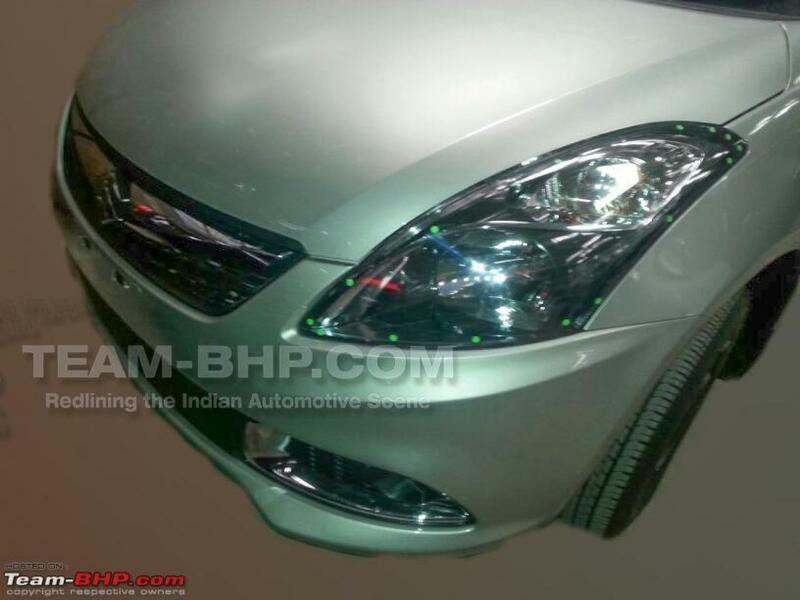 New DZire sports stylish new body coloured bumper, elegant headlamps with a black tinge, fog lamps bezel with chrome accents. 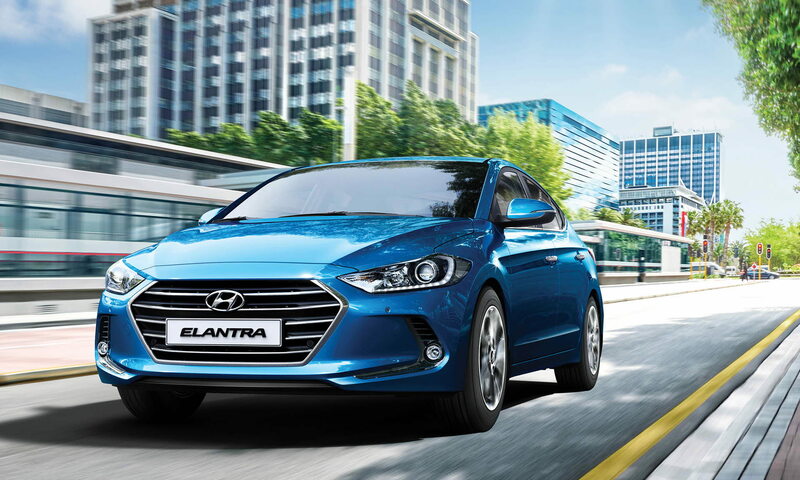 Trendy high motion alloy wheels help to enhance the style quotient of the new Dzire, even further. 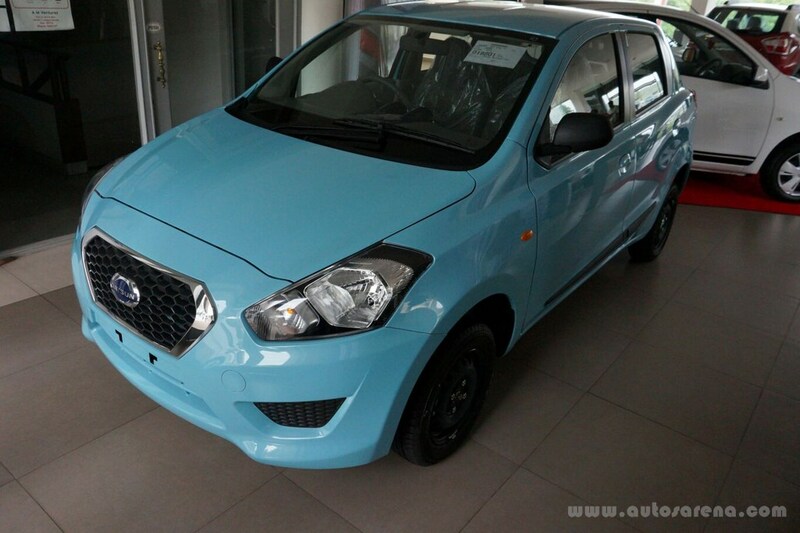 Alp Blue is the character colour for new DZire. Engine: Powered by the acclaimed 1248cc DDiS diesel engine, DZire diesel returns torque of 190Nm @ 2000 rpm and unmatched power of 75ps @ 4000rpm. 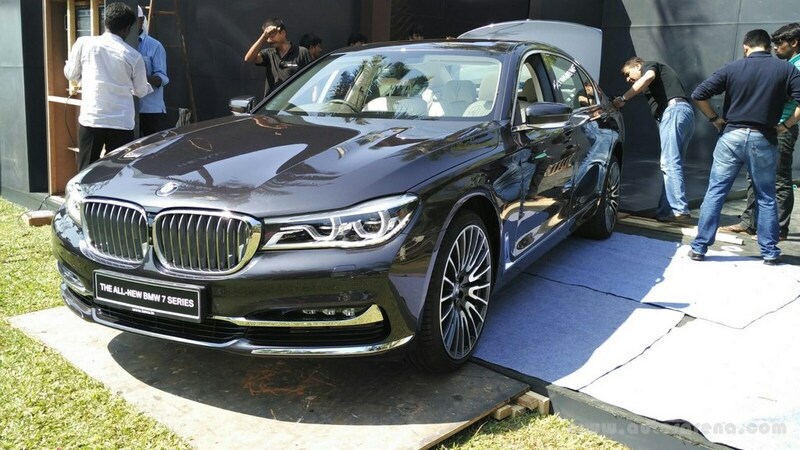 The Petrol variant comes with 1197cc K series VVT engine that delivers a power of 84.3ps @ 6000rpm and a torque of 115Nm @ 4000rpm. 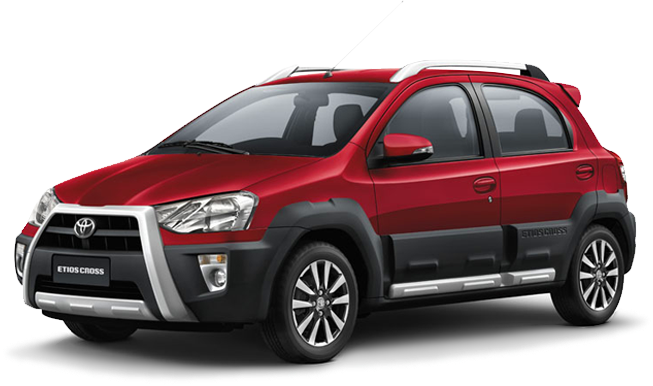 Several innovations by Maruti and Suzuki engineers to improve fuel efficiency include changes in engine hardware leading to improved thermal efficiency, reduced frictional losses and changes in engine calibration. While the compact combustion chamber and higher compression ratio on gasoline engine helps to improve engine efficiency, the advanced thermal management system in diesel engine along with low friction engine oil and modified fuel injection system help diesel engine in faster warm up and lower frictional losses. 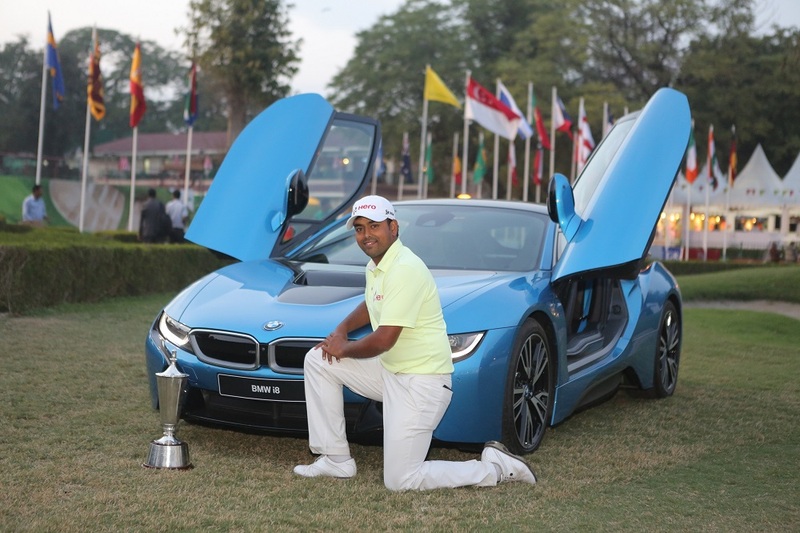 BMW stands out as the ‘Luxury Mobility Partner’ at the Hero Indian Open 2015. 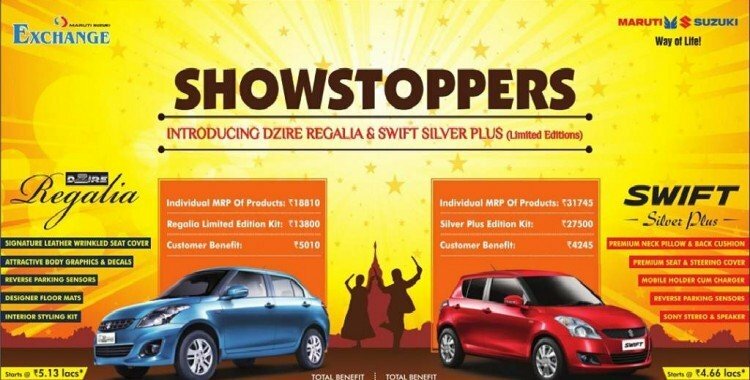 Maruti Suzuki Dzire facelift spy pics, launch in July?